Caroline is a chartered accountant and chartered tax adviser with a particular interest in incentives. She has specialised in share plans and incentives for over 20 years and her work involves all aspects of the design, drafting and implementation of incentive plans with a strong commercial emphasis. 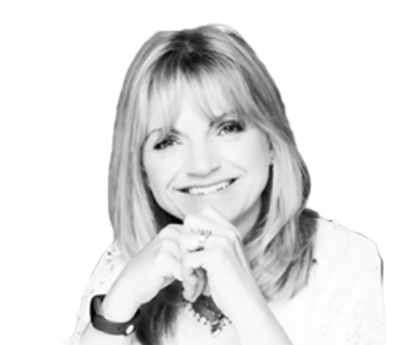 Caroline's clients range from PE-backed entrepreneurial businesses to international household names and the FTSE 100. Caroline also writes articles on incentives issues; is a member of the Quoted Companies Alliance Share Schemes Experts group; is a technical writer for TolleyGuidance; was part of the committee working with HMRC on the design of the "disguised remuneration legislation" and presents frequently at industry and client conferences. Caroline joined Burges Salmon in early 2014, having previously led the executive compensation teams in the south of the UK for a Big 4 firm of accountants and then gone on to help develop the national share plans practice for a top 5 firm. This has given her the opportunity to work with a large number of listed companies on their executive remuneration policies and in particular on the design and implementation of both STIPs and LTIPs. Another of Caroline's particular areas of interest is working with the management teams of fast growing companies, to introduce commercially focussed share-based incentive arrangements. These are typically structured to be tax efficient, making use of arrangements such as EMI (where the qualifying criteria are met), CSOP and, more recently, the new Employee Shareholder Status arrangement which is particularly useful for one off awards linked to particular corporate goals.